HomeArticle about CAPS @ NorthShoreKid.com! Article about CAPS @ NorthShoreKid.com! A great resource for all things kids and families. Thank you Kelly O’Conner! for the write-up about my teaching studio on your terrific website. 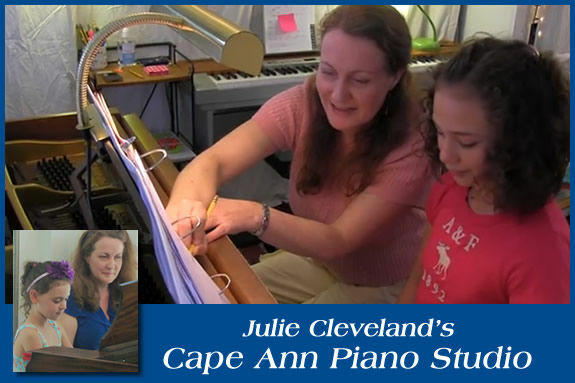 ← Cape Ann Piano Studio featured on GoodMorningGloucester blog!